Pilates Playground will keep your mind engaged and your heart rate elevated for a full hour. Experience functional body weight exercises, cardio intervals, and Pilates core principles for the ultimate calorie and fat burning workout. *This class is not recommended for those who have knee related problems. Studio Cancellation/Rescheduling Policy: You may cancel a class: 24 hours before your scheduled start time. You may send an email or call the studio during normal business hours without penalty. Please do not leave after-hour messages. 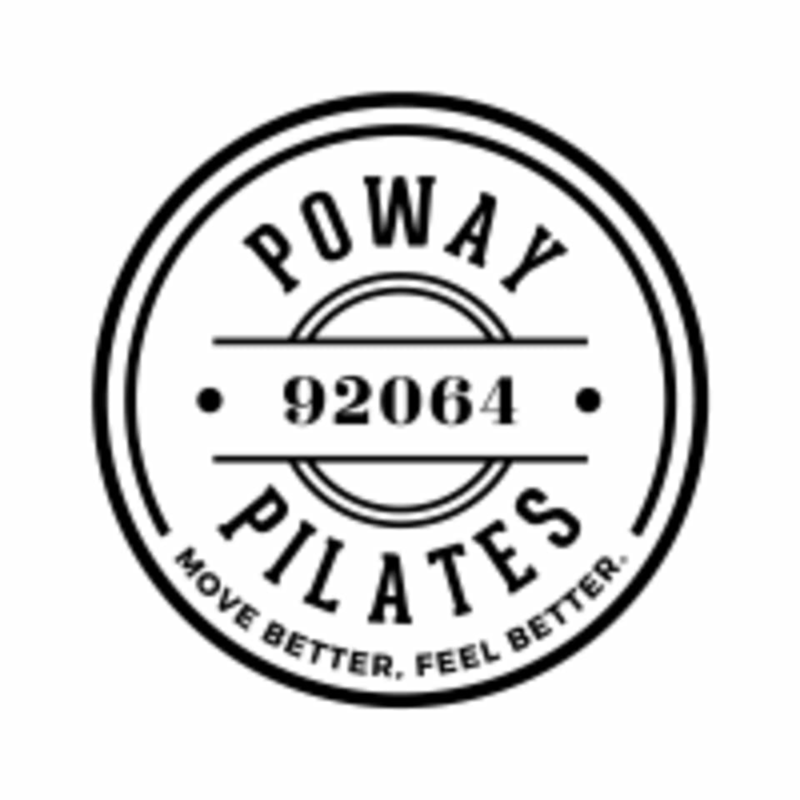 Late Cancellation of client's scheduled classes: Poway Pilates has a strict 12 hour cancellation policy. I hereby agree to give a cancellation notice of at least 12 hours prior to my scheduled class commencement. Should I not give this notice or no show for any reason whatsoever then I agree to a $15.00 Late cancel/No Show Fee to be charged to my account to be paid by the credit card on file and I understand, and agree, that I will also forfeit that class from my membership allowance of visits. Should you have any difficulty with this process, please call our studio for assistance. Classes are subject to change up to an hour before the start time. If only one person is scheduled, the class will be cancelled. There are no upcoming “Pilates Playground” classes on this day.